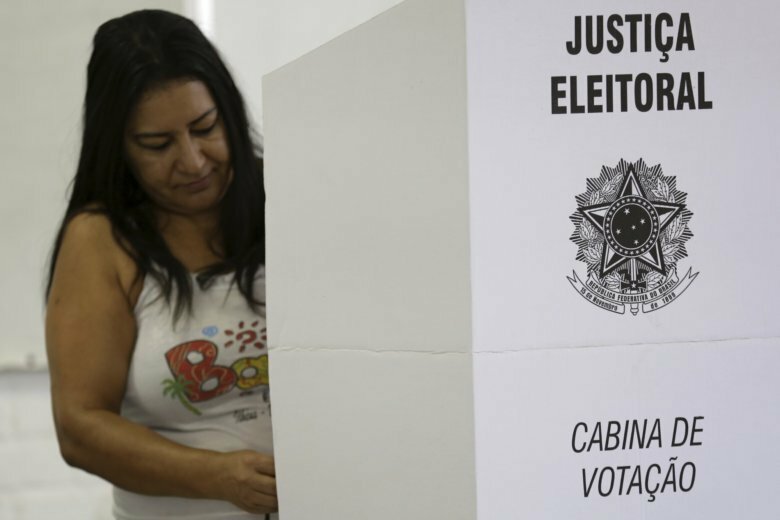 SAO PAULO (AP) — A far-right former army captain who expresses nostalgia for Brazil’s military dictatorship won its presidential election by a surprisingly large margin Sunday but fell just short of getting enough votes to avoid a second-round runoff against a leftist rival. Bolsonaro has portrayed a nation in collapse, where drug traffickers and politicians steal with equal impunity, and moral rot has set in. He has advocated loosening gun ownership laws so individuals can fight off criminals, giving police a freer hand to use force and restoring “traditional” Brazilian values — though some take issue with his definition of those values in light of his approving allusions to dictatorship era torturers and his derisive comments about women, blacks and gay people.